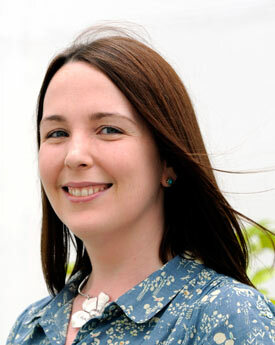 Jess is the Principal Investigator for the fellowship and responsible for leading the Soil Value project and team. 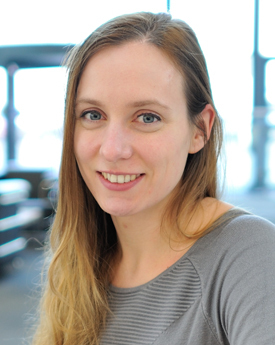 As a control systems engineer and environmental scientist, she is interested in how we can make sense of our complex natural world and our interaction with it using systems-based approaches and modelling.  This is why soils have captured her attention – soils emerge from complex interactions between hydrological, biogeochemical and physical processes and they give rise to multiple vital ecosystem services that support our societies and economies. Jess is interested in how we can make sense of this complexity, understand the consequences of the decisions we make regarding soils and land management, and enable sustainable soil decision-making in public and private sectors. 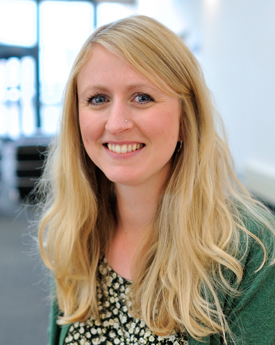 Roisin joined the team at Lancaster University as a PhD candidate in 2017. She is studying the role of soil infrastructures in the city. Prior to this Roisin completed a BSc in Environmental Science and an MA in Landscape Architecture at the University of Sheffield. She brings valuable experience to the team and her research having worked as a Landscape Architect and engaged in ecosystem services, green infrastructure and natural capital research through her previous role with the Ecosystems Knowledge Network, Oxford. Dr. Dmitry Yumashev is thrilled to join the Soil Value project team at the Pentland Centre. 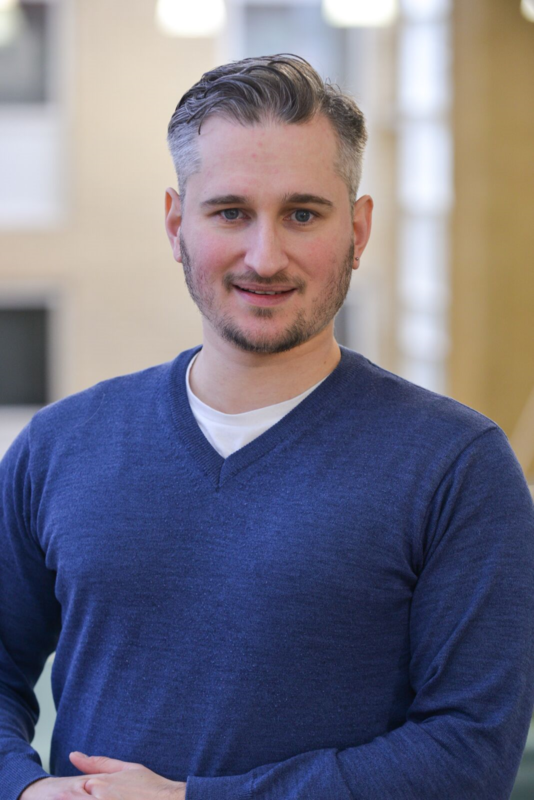 Dmitry is a mathematical modeller specialising in climate policy, including various aspects of climate science and economics, and has gained experience in the UK and in the Netherlands. He will lead the investigation and application of emulation techniques to increase the simulation capacity of the N14CP terrestrial model, with the aim to undertake scenario and uncertainty analysis of the model outputs to help estimate the value of soil services and soil-related risks. While at the Pentland Centre, Dmitry also worked on the EU FP7 ICE-ARC project, which focused on investigating regional and global impacts of climate change in the Arctic, and on an e-waste quantification project with REPIC UK. 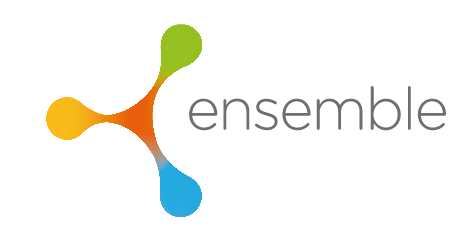 We are affiliated to the Ensemble Project, an umbrella initiative examining the role of technology in supporting a new kind of environmental science, that is a science that is open, integrated and collaborative, involving data scientists, computer scientists, experts in communication and also earth and environmental sciences.